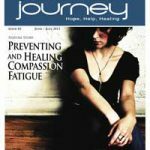 Brain Injury Journey Magazine – Help, Hope, Healing is a first rate magazine for the Brain Injury community at large. 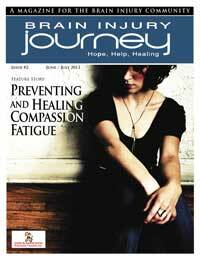 We are pleased to offer the second issue for free by click here! Please be sure to share this magazine with friends and colleagues!